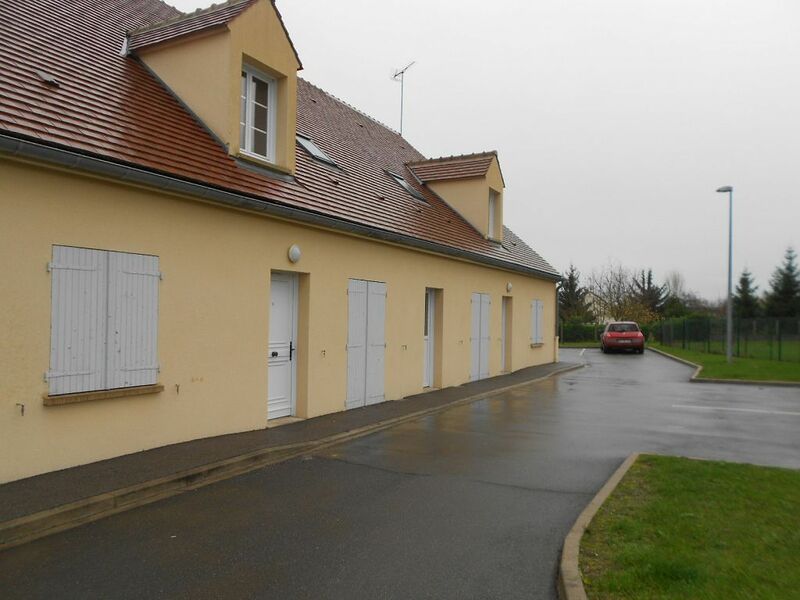 TERRAIN CONSTRUCTIBLE DE 1081M2 EN CAMPAGNE. 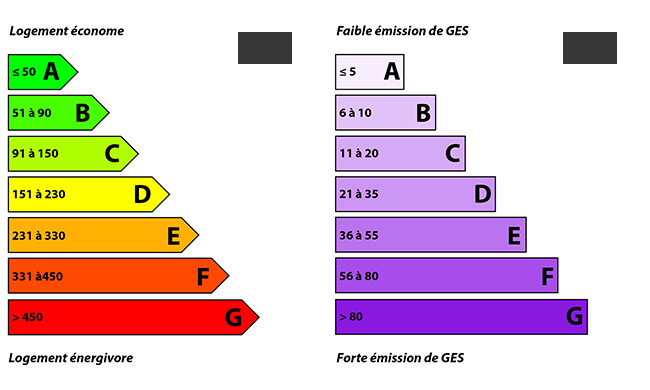 LES VIABILISATIONS SONT AU BORD DU TERRAIN (EAU ET ELECTRICITE). LE TERRAIN FAIT 25M DE FACADE ET ENVIRON 31 A 52M DE PROFONDEUR.